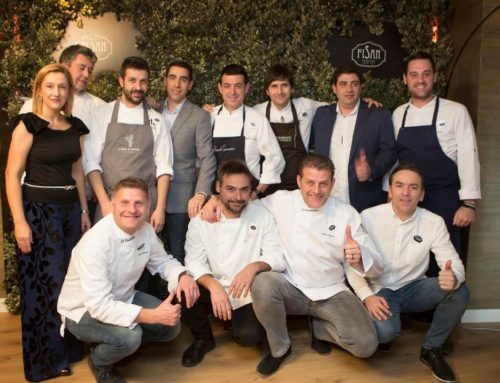 At FISAN we strive to combine traditional and avant-garde culinary trends, which is why we will be present once again in Madrid Fusión 2019. This year we will participate in the 17 th Edition of the #RealeMF19, one of our most cherished traditions. During the three days of the event, we hope to astonish you at our stand with a wide variety of innovative haute cuisine. FISAN will be at stand number 55 for this year’s Madrid Fusión 2019, and you are more than welcome to visit us there anytime from Monday 28 th to Wednesday 30 th January. 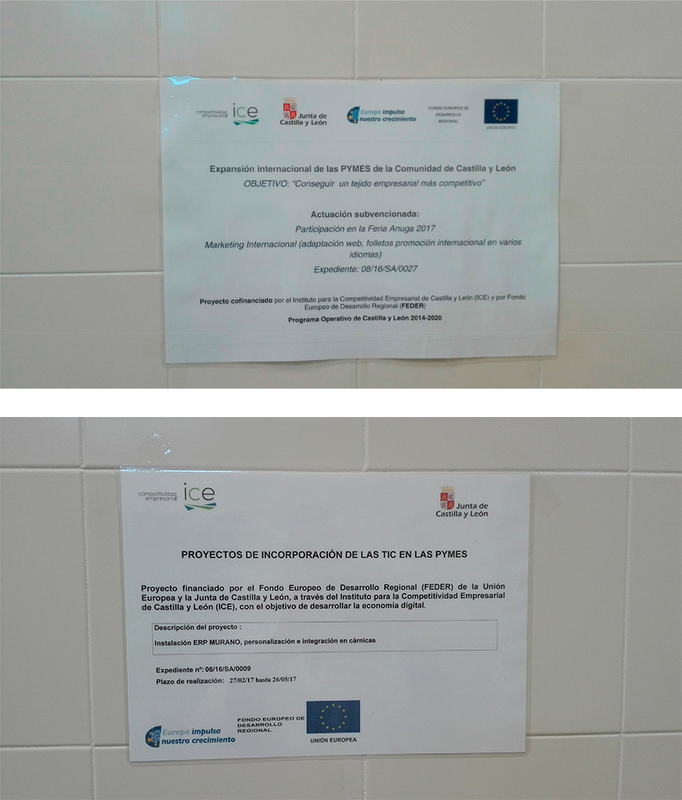 The programme we have prepared never strays from the motivation behind our motto for 2019: “REDEVELOPING COOKING: CHANGING THE RULES.” (“REFORMULANDO LA COCINA: CAMBIAN LAS REGLAS”) If you follow us during this event, you will be able to see in action some of the most relevant chefs of the moment. 14:00h - Presentation of three small dishes made with acorn-fed ham created by Chef Begoña Rodrigo fromRestaurante La Salita. 11:00 - Presentation of the tapa, a small savoury dish prepared by the Restaurante Vida y Comida in Salamanca. 14:00h - Chef Jesús Hernández from the Restaurante Tierra located at the Valdepalacios Hotel, will present his three tapas made with FISAN’s acorn-fed ham. 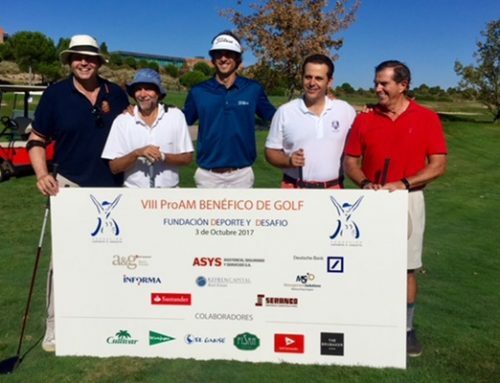 13:00h - The chefs associated with FISAN will gather to celebrate the presentation of the 2nd Foro del ibérico (Iberian ham forum) on the 28th and 29th October 2019. We cannot wait to see you at the stand number 55 of the Reale MADRID FUSIÓN 2019! What about you? Are you ready to change the rules and redevelop your cooking? 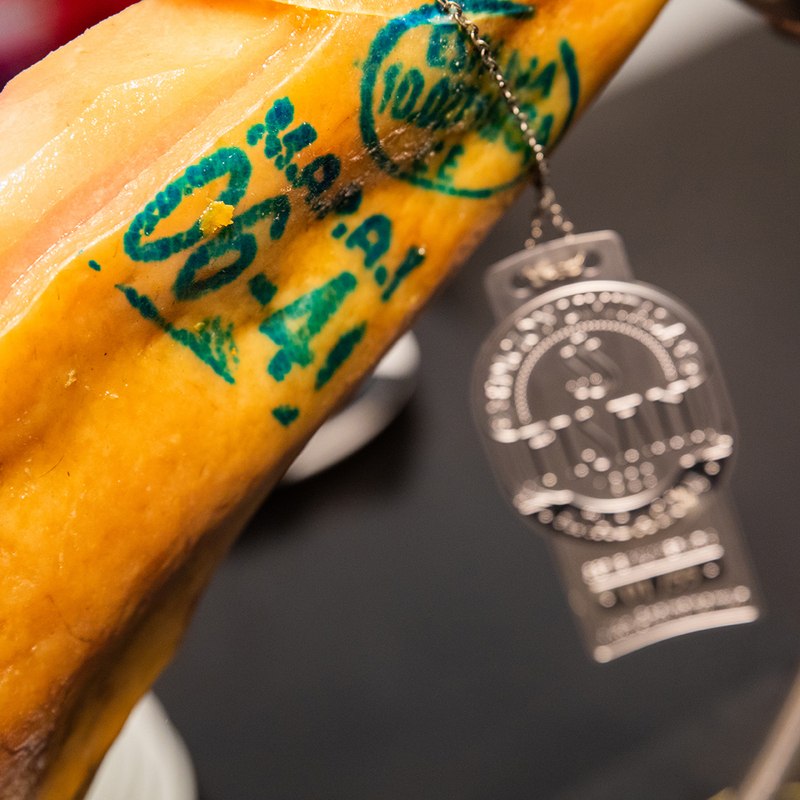 Seal M.A.P.A of Iberian hams: The ID of the hams. 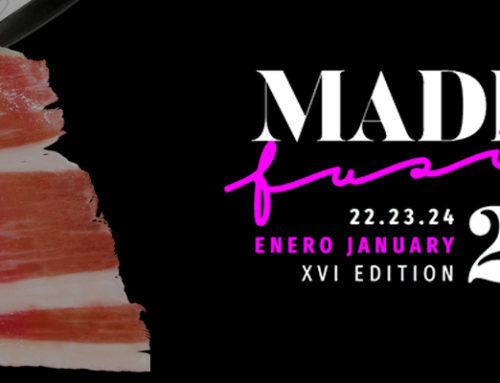 #MF18 represents a brand new FISAN gastronomic experience.